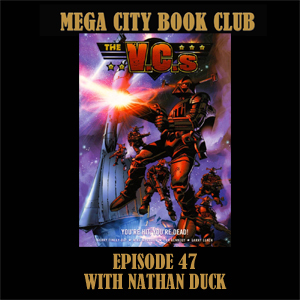 Class is in session again as Nathan Duck returns to teach me about space war in 2000AD. 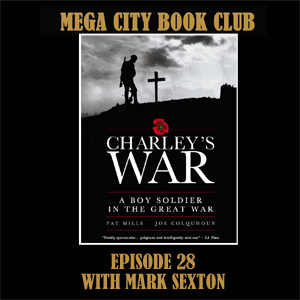 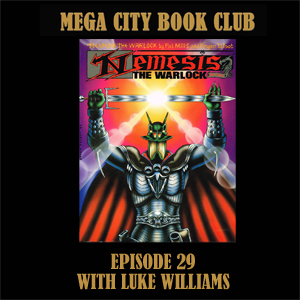 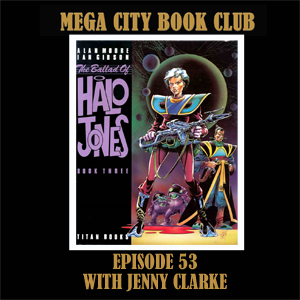 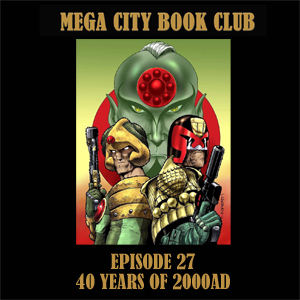 Along the way we discuss some great sci-fi novels and we also touch on the Dan Abnett and Henry Flint sequel series. 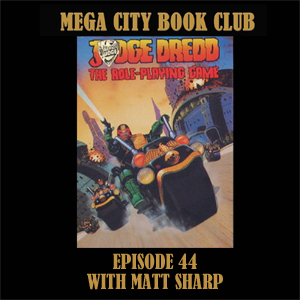 Don your suit and get ready to vape some geeks! 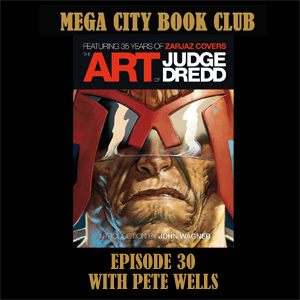 And pick up a copy from the 2000AD online store. 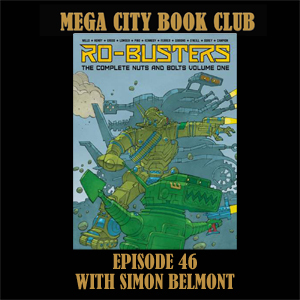 Simon Belmont joined me on the terrace outside of the London super comic-con to talk about the first volume of Ro-Busters, with some marvellous art by Dave Gibbons, Kevin O'Neill, Ian Kennedy and many more. 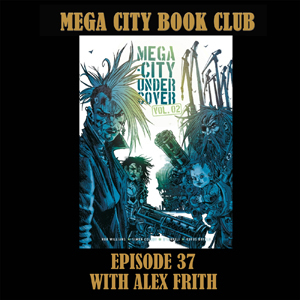 Get your copy of the Psi Files from the 2000AD online store. 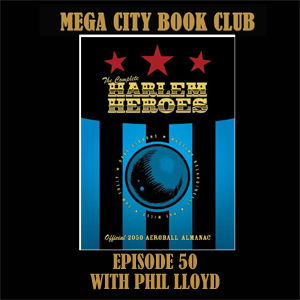 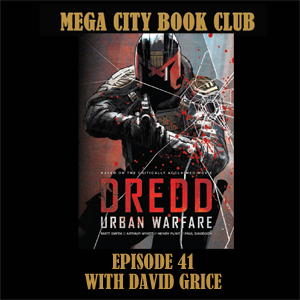 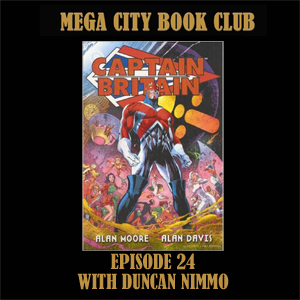 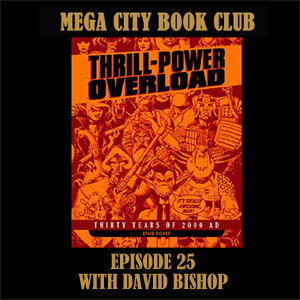 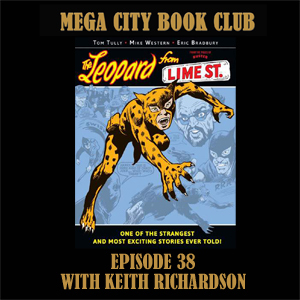 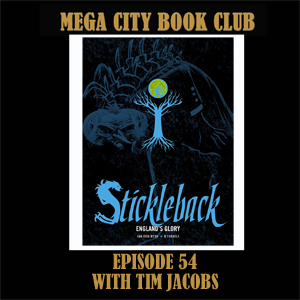 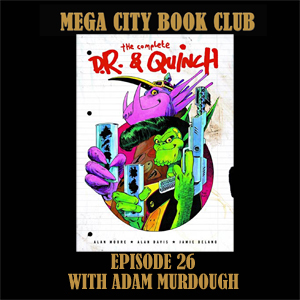 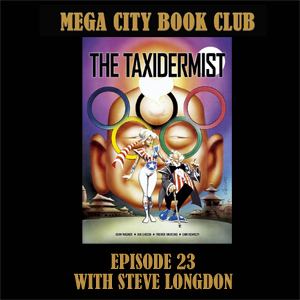 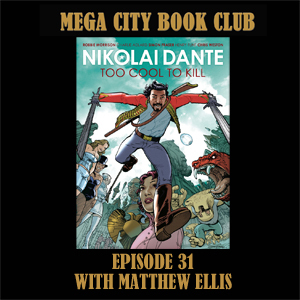 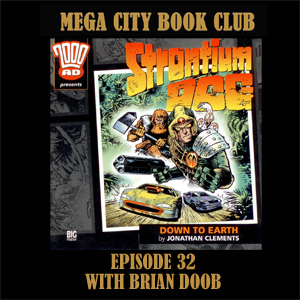 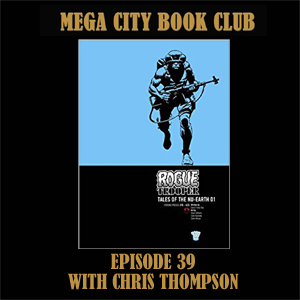 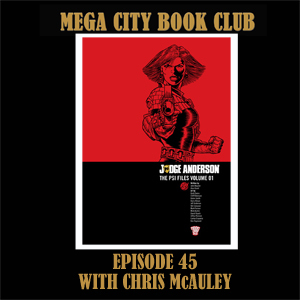 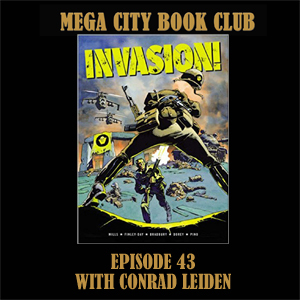 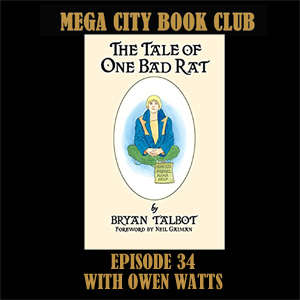 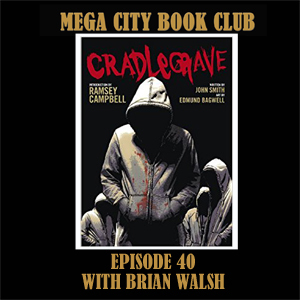 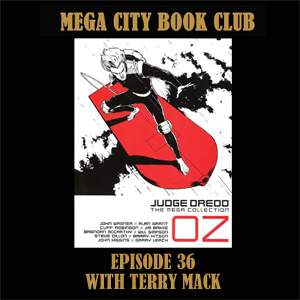 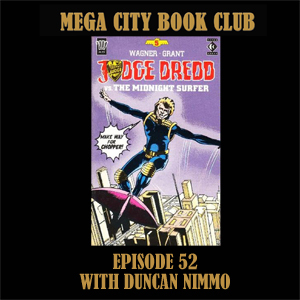 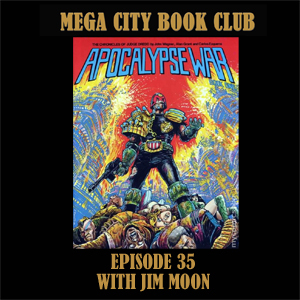 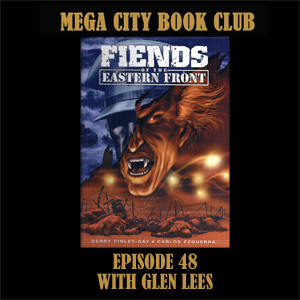 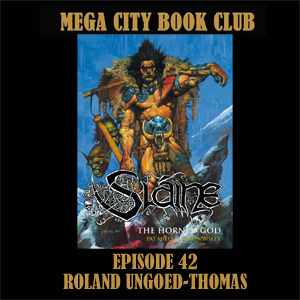 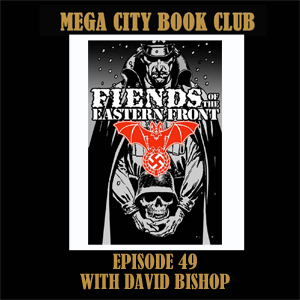 Steve Longdon is my guest in the book club to discuss some madcap adventures from Mega-City One in The Taxidermist. 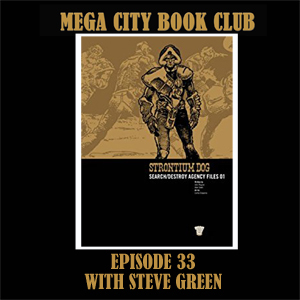 You can see Steve's Judge Minty commission by Cliff Robinson here, and his PJ Holden piece here. 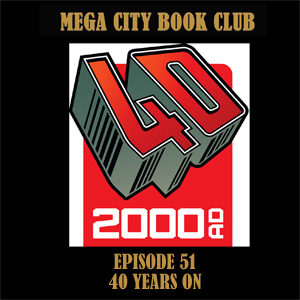 The Taxidermist is available both from the 2000AD online store, and from the Hachette Mega Collection.